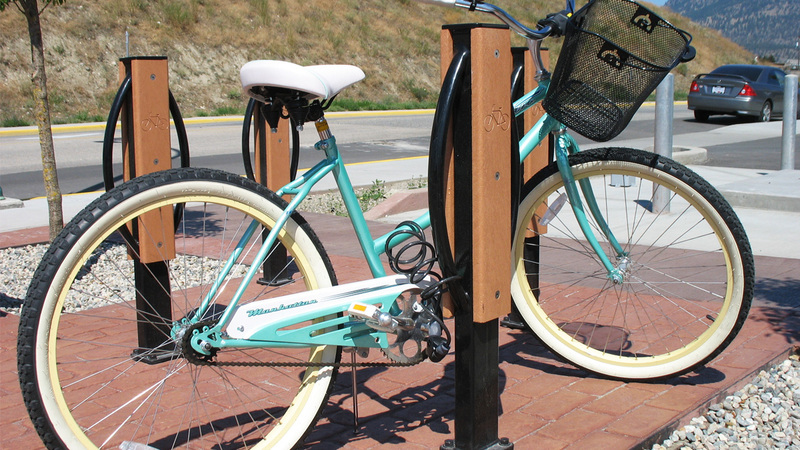 Like all site furnishings, bike racks need to fulfill a specific purpose while complementing their surroundings, whether located in a park or an urban setting. Wishbone bike racks cleverly embrace an elegantly minimalistic approach, allowing them to fit in any application or space: Simply install as many as required. Many of our models include a protective barrier to avoid damage to bikes or to themselves.